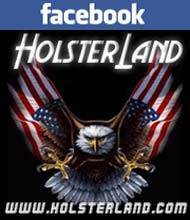 Home / Holsters / Fobus Holsters / Fobus Ankle Holster (J357A) for Charter Arms .22, Charter Arms .32, Charter Arms .38, Charter Arms Lady, Southpaw, Rossi, S&W J Frame All 38/357. 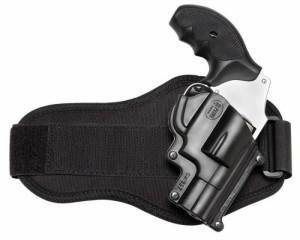 Fobus Ankle Holster (J357A) for Charter Arms .22, Charter Arms .32, Charter Arms .38, Charter Arms Lady, Southpaw, Rossi, S&W J Frame All 38/357. S&W J Frame All 38/357.